This post, the first in a regular series, aims to provide a snapshot of the major issues shaping global politics by presenting short quotes from recent stories in the news. Today’s blog focuses on a selection of recent stories from the U.K. Financial Times newspaper. 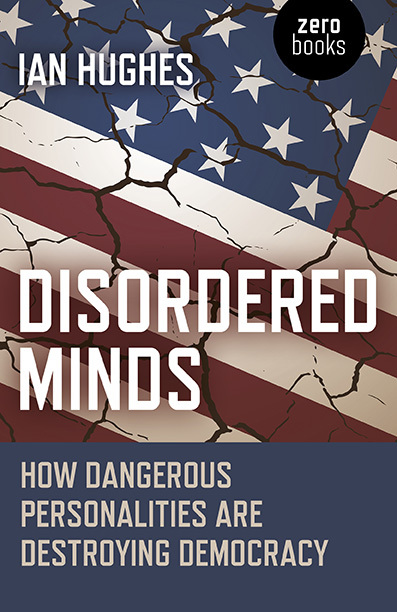 A brief journey around the world shows just how much damage people with dangerous personality disorders continue to inflict upon us, and highlights the extent to which the cultures of violence and greed imposed by this dangerous minority are accepted by the rest of us as ‘normal’.